Nokian Heavy Tyres, Nokia, Finland, 19 March 2019 – In transportation industry, the product development never stops. Heavier trucks require tires to match, and new tire product lines call for matching tire retreading materials. 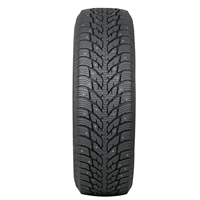 Nokian Tyres launches four new products to bring peace of mind for professional drivers. 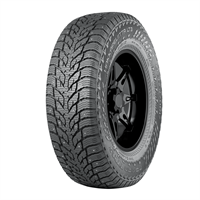 New front tire for extra heavy winter transports Nokian Hakkapeliitta Truck tire range is the Nokian Tyres’ flagship winter tire product line for trucks. 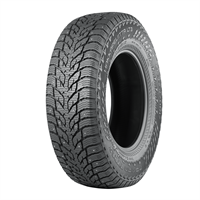 Featuring tires for every axle position, Nokian Hakkapeliitta Truck tires work even in the most severe winter conditions.